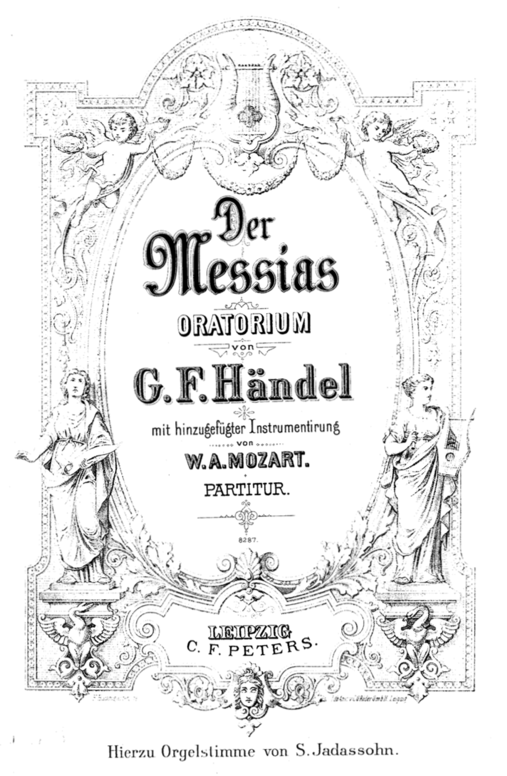 Above all, the realisation of the expressive potential of Baroque music found voice almost immediately in Mozart’s own music, at first in the grandiloquent choruses of the great Mass in C  minor, but also in a four-part fugue, also in C  minor, that he composed for two pianos in 1783, and which five years later he arranged for strings and prefaced with an Adagio much in the style of an overture by Handel (K546). This is no mere exercise in pastiche, but a piece of almost terrifying cumulative power, an acknowledgement of earlier genius that is deeply, almost disturbingly personal. It may be too facile, but there does seem to be as much that looks ahead to the massive fugues of Beethoven as back to Bach and Handel. Four parts + minor key + 6 minutes + Mozart = more dramatic intensity than most operas or movies for that matter.